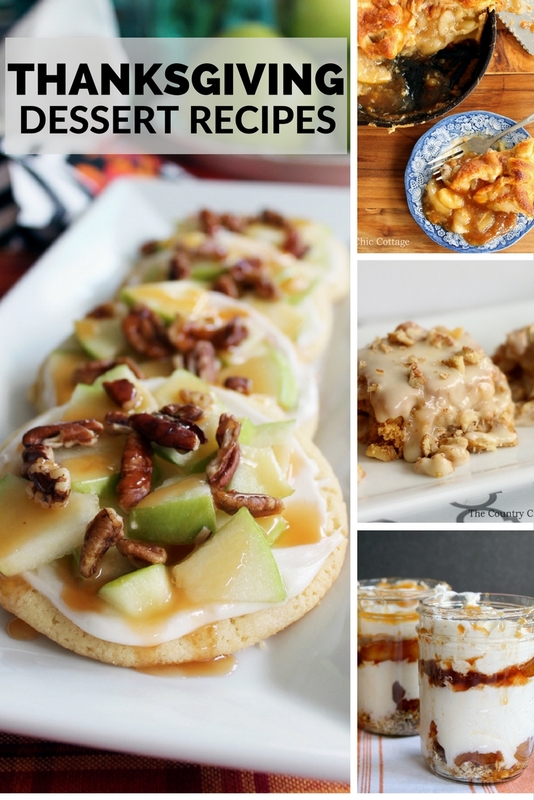 You are here: Home » thanksgiving » Thanksgiving Desserts – 40 ideas for you! Need some ideas for Thanksgiving desserts? We have 40 recipes for your today that will be perfect served up to your family this November. Give one or two of these a try! I am sure your family will love the results. You might have to make a few to taste test before the big day. You know that taste testing desserts is a very important job…right? So pin, print, and bookmark the Thanksgiving desserts below! Click on each link below to be taken directly to the recipe. If your guests can’t finish dessert, be sure to print these Thanksgiving dessert tags and send it home with them. 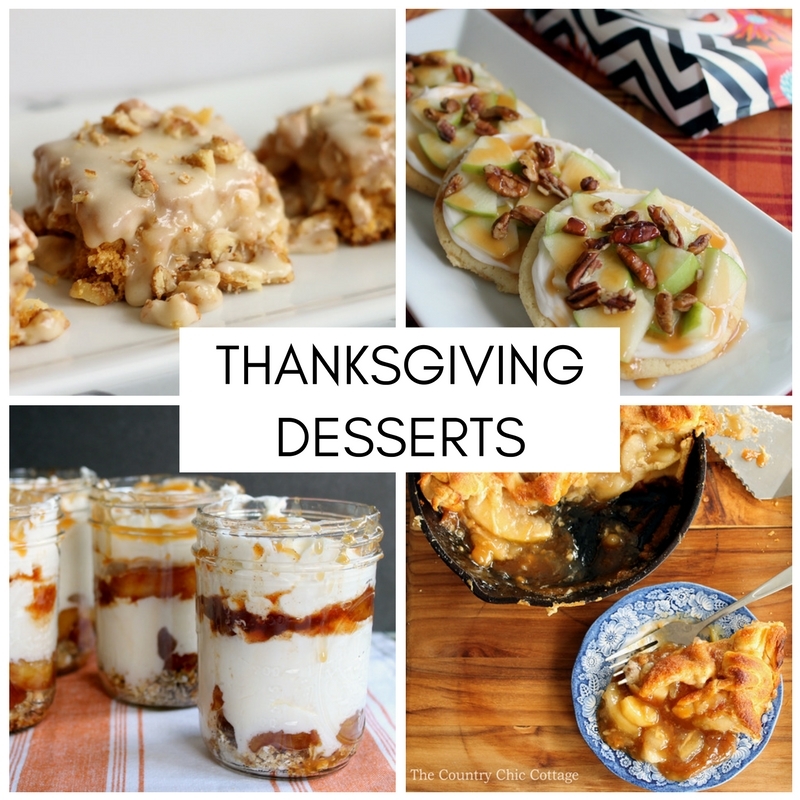 Give one of these Thanksgiving desserts a try and I am sure you will not be disappointed! If you can’t find what you are looking for here, you might also try to get a Thanksgiving cookbook from Amazon. The links below are affiliate links which means you do not pay anymore but a portion of your purchase will go to support this site. Happy shopping!